Neck Gaiters are a secret weapon of winter outdoor enthusiasts. They can keep both the neck and face warm. Runners, cyclists, and skiers all share a similar goal: Staying warm in the elements. Particularly, it can be challenging to keep your head and neck warm when active. Once you have taken care of your core temp through effective layering, shift your focus to keeping your head and extremities warm. The old wives tale is that people lose heat through their head. Studies have more accurately shown that if your head is colder than the rest of your body, it will be acutely uncomfortable. In addition to your head’s effect on your total comfort level in cold weather, your face and ears are more susceptible to frostbite given the reduced circulation. Exposed skin is at risk when temperatures are in the low 30s and below, especially into the teens and beyond. It is especially important to think about how to protect your skin there. The activity you are doing in cold weather makes a huge difference on what clothing your neck and head will call for. Some activities factor in significant wind, others put you in conditions that are unpredictable, while others are in a much more controlled environment. Here are a few things to consider for some more common activities. Running requires warm, thermal headwear as you likely will not be wearing a helmet, and a way to keep off your neck and out of your jacket. Given that you will not be moving at a high speed, your face is likely OK above 20 degrees. 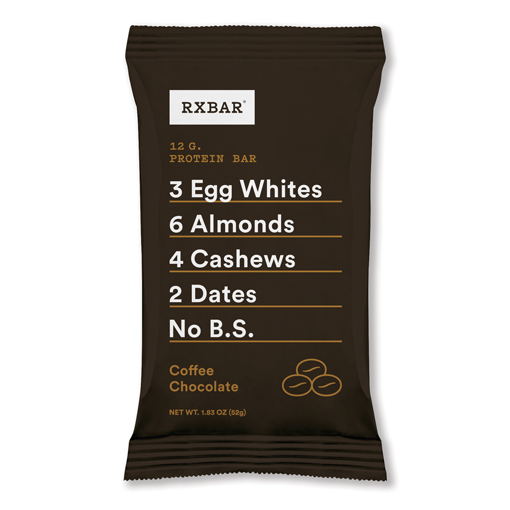 Below 20, and certainly below 10, you will want to cover your face as well. If you wear glasses, be sure your system does cause them to fog. 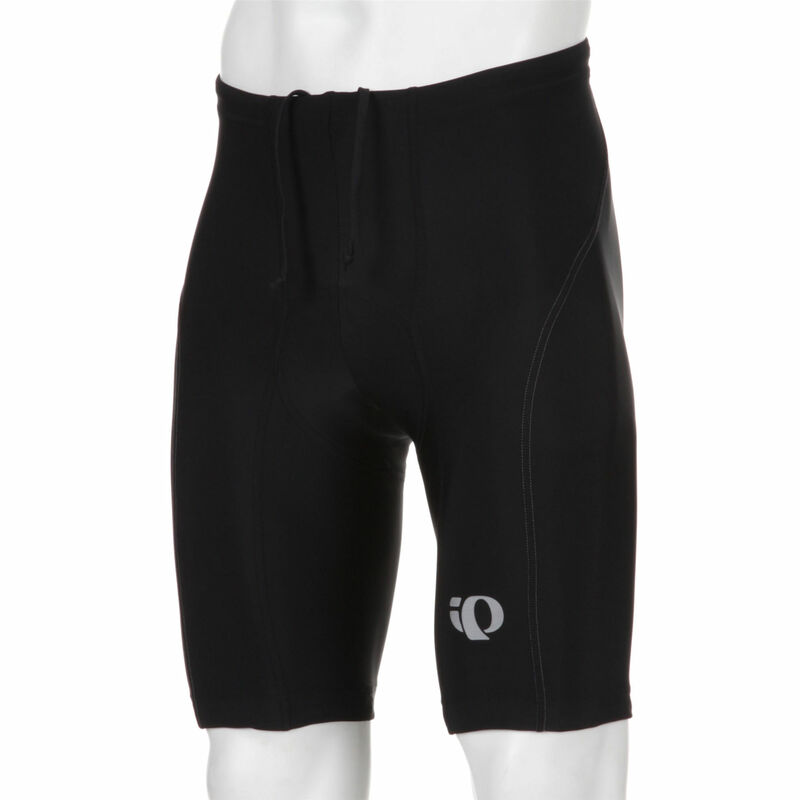 Cycling calls for more certain warmth, and wind is a major factor. Riding at 15 or 20 miles per hour basically lowers the “feels like” temperature by 20 degrees. Windchill can be a factor, so you will want to think about minimizing exposed skin in addition to staying warm. Skiing needs can really vary. For cross country skiing, you will want to dress a lot like you would as you would running. As for downhill, you will need to factor in the wind and the fact you likely will have a helmet and goggles. The saving grace is that you usually are not skiing for more than a few minutes at a time, but you need to be ready for windchill as you would in cycling. The UA ColdGear hat is a good all-around option for runners. You have heard it said for years that heat escapes through your head. That is not exactly accurate, but there is no doubt that if you are dressed well on the rest of your body, an uncovered head will lose lots of heat. The big questions to answer first are: a) How cold will it be, and b) Do you need to account for a helmet? Runners can wear nearly anything that is snug and keeps the heat on your head. Cyclists will need to wear something thin that a helmet fits over. The main goal is to keep some thermal property on your head—the helmet will not. Perhaps the ears are the main thing to consider when choosing a hat. You want something that will fully cover the ears — even a bit of air flowing up can quickly chill the ears — but not be so snug that your headphones will cause discomfort (if you use headphones, that is). Downhill skiers, on the other hand, will often have a ski helmet which typically is all you need, unless it is abnormally cold (below zero). 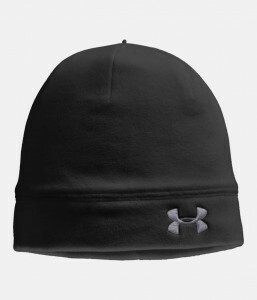 For runners, we really like the simple-but-effective UnderArmour ColdGear Reactor hat (find here).. 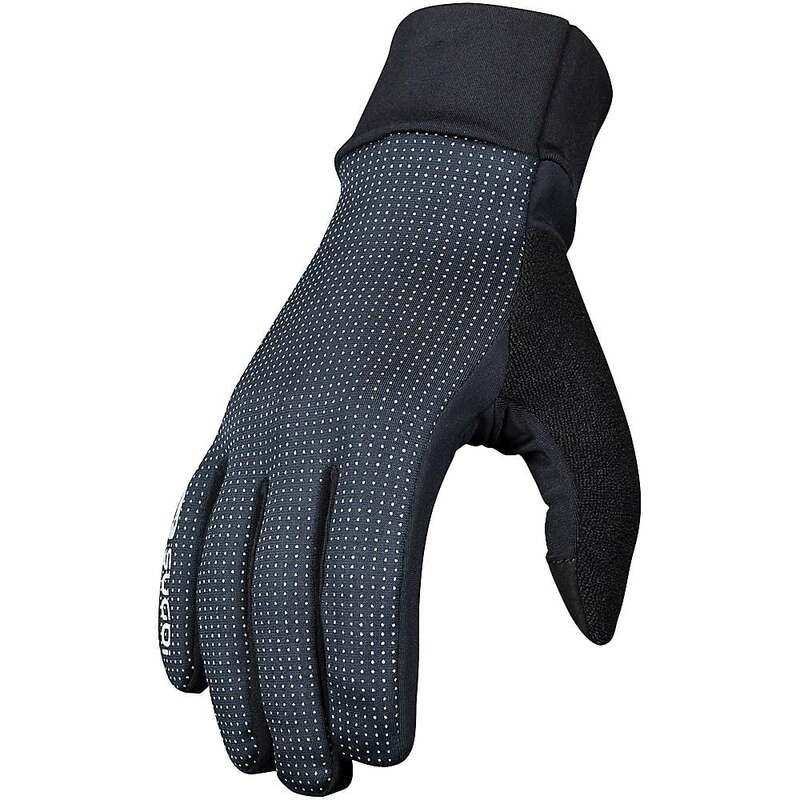 Reasonably priced, it provides a thermal layer along with a very comfortable feel. One size fits all. For cyclists, we usually opt for the ultra-thin Manzella Powerstretch hat. It is less likely to bunch up. It is a bargain and keeps your head moderately warm under a helmet. Another great all-around option is the Smartwool Beanie. It is warm enough to be great on runs, but thin enough so it can serve as an effective cycling hat under a helmet. If you don’t need the thinness, get the cuffed version, and you will look like The Edge from U2! The Helmetclava is a great option for cyclists and covers most of the face. The face is a conundrum in cold weather. Things are exponentially simpler if you do not need to cover it, but your nose and ears are prone to frostbite so you can’t take any chances. Some runners opt for vasoline or other lubricant to keep a layer of protection between their skin and the wind, and others opt to cover it. Whatever the case, be sure that whatever you wear doesn’t cause your glasses or goggles to fog if you are a cyclist or skier. For that reason, we always prefer something with a mouth/nose opening, or something that allows the entire face to be open if desired. The classic way to keep your face warm is a balaclava. Of the bunch, we like the Outdoor Research Helmetclava. It is a substantial face-and-neck covering that fits perfectly under a helmet, but is also fine by itself. 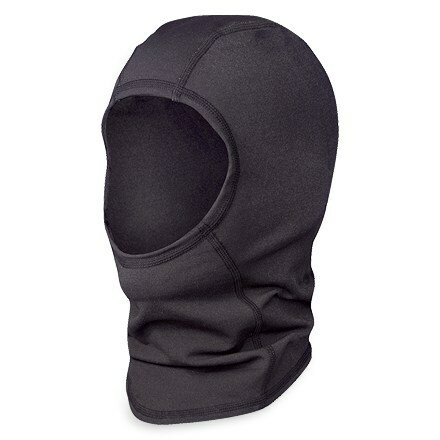 If you want to have a little more open area around the nose and mouth, you might prefer the well-made Outdoor Research moisture-wicking balaclava. 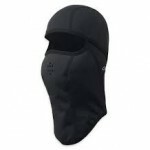 It will allow for more openness but still cover your head and neck. How many times have we started on a run, only to realize in the first minute “my neck is cold.” This is a common complaint of runners, cyclists, and skiers alike. An uncomfortable neck not only makes you feel colder, but it can also allow wind to sneak in under your cycling or running jacket. 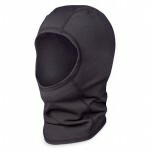 A balaclava, as noted above, works great, otherwise a neck gaiter is the answer. We see some runners with scarves, which we are not fans of. 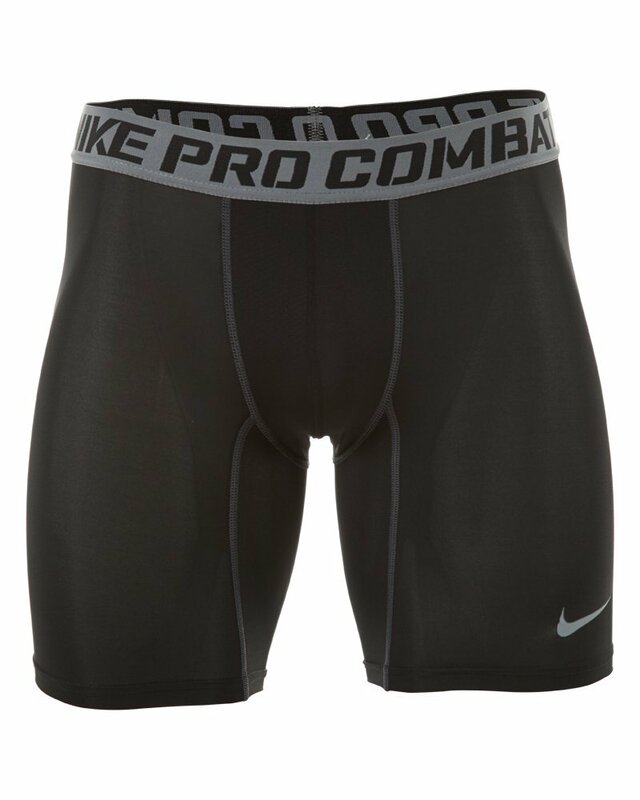 They tend to be loose and bulky, and not made of moisture-wicking material — but to each his (or her) own. The fact is, a good neck gaiter will become something you use way more than you might realize. 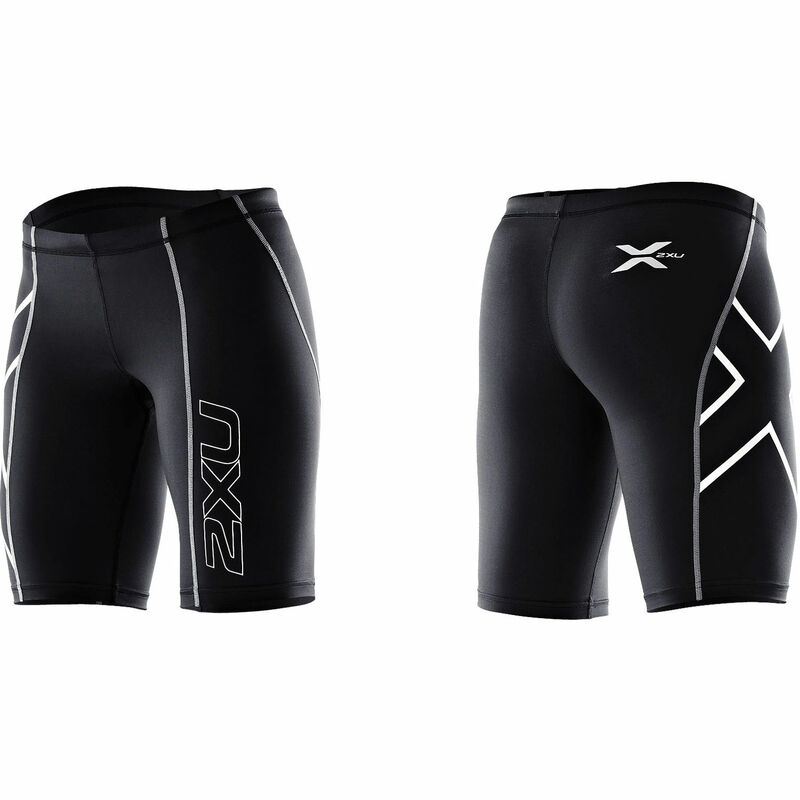 We use ours for runs, bike rides, skiing, and even hikes and other outdoor activities when it is cold enough to be uncomfortable. You will be shocked how often you reach for the neck gaiter, even on walks or relatively mild jogs. 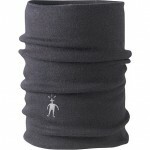 The Under Armour ColdGear Reactor Neck Gaiter is in the style we like. It is long enough to be highly versatile, but soft enough so it can either be scrunched all around the neck or pulled up to cover your chin and mouth. It does a good job of keeping moisture from your mouth or sweat wicked away. 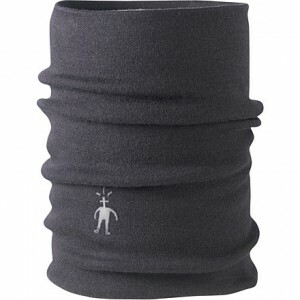 Smartwool is cranking out great winter wear, including this comfy neck gaiter. good combination of comfort and warmth. This too is the “new” kind of gaiter, not the old bulky kind we all used to wear. We know that keeping your head, neck, and face warm is only part of the equation. 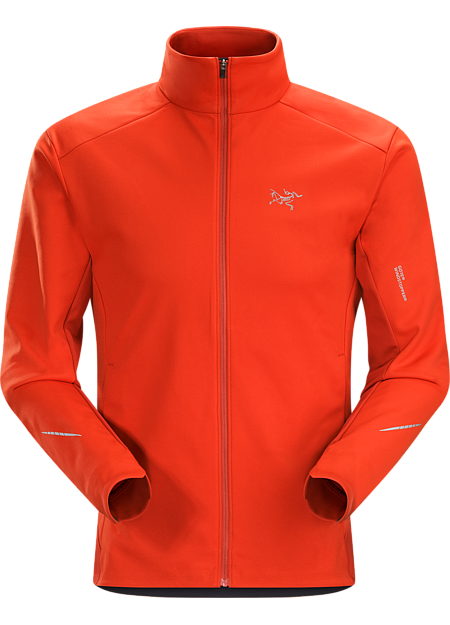 We would also recommend you check out our articles on winter running jackets in order to keep your torso and core warm. 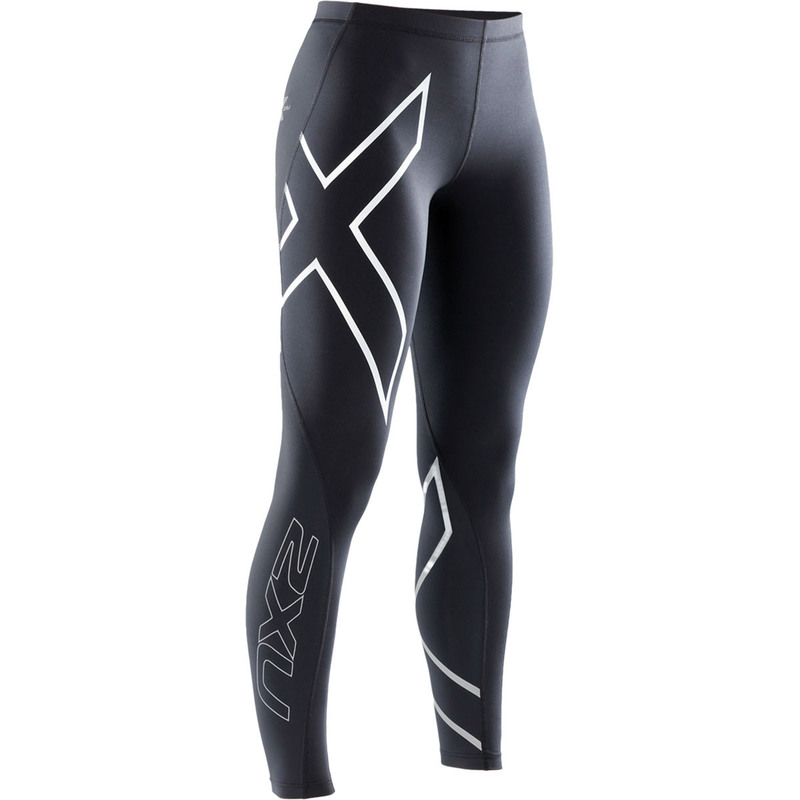 We did a piece focus on thermal running tights, those tights specifically made for cold weather activity. And who can forget about the fast-freezing hands. Keep those fingers warm with our newest piece on running gloves. Don’t forget about the eyes, too. You are often running in snow and bright sun, even in the middle of January. Be sure that you have good UV ray protection in the running sunglasses that you choose. For those of you who read this article and still decide that running outside in the winter is just too much for you, we did an entire piece on the running treadmills that top the market. 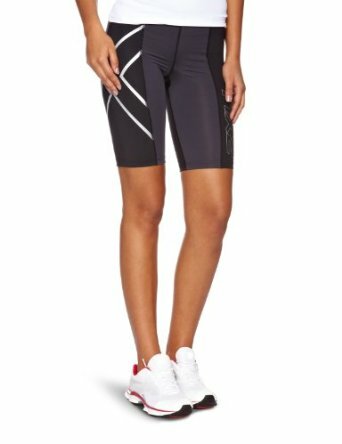 With the right gear, there is no reason you can’t enjoy those sunny winter days as you get ready for your next race season, or take to the slopes as you enjoy the snow.